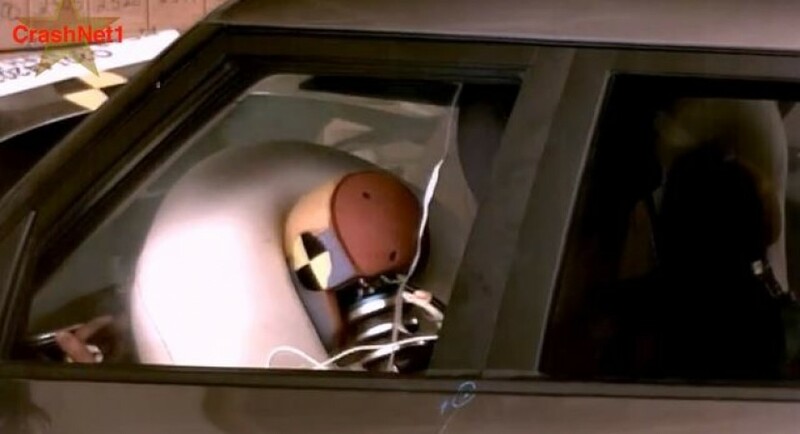 If you haven’t heard of the NHTSA (National Highway Traffic Safety Administration) until now, you really must not like the car industry. They are the guys that get up into manufacturer’s business and poke and prod until something gives way, then demand the car maker to fix it. 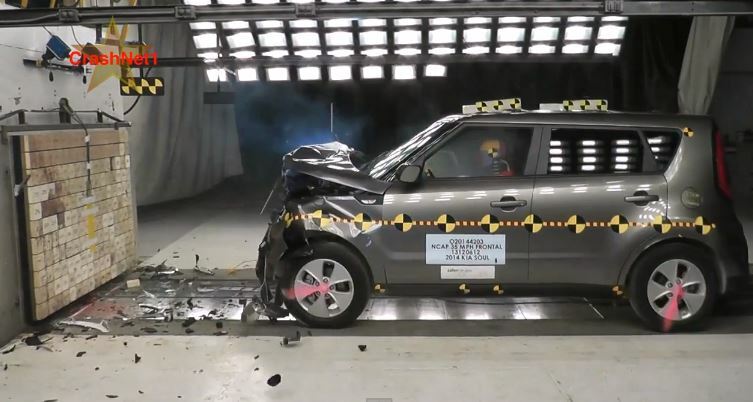 On that same page, they also subject new vehicles to crash tests, rating them on how well they perform. 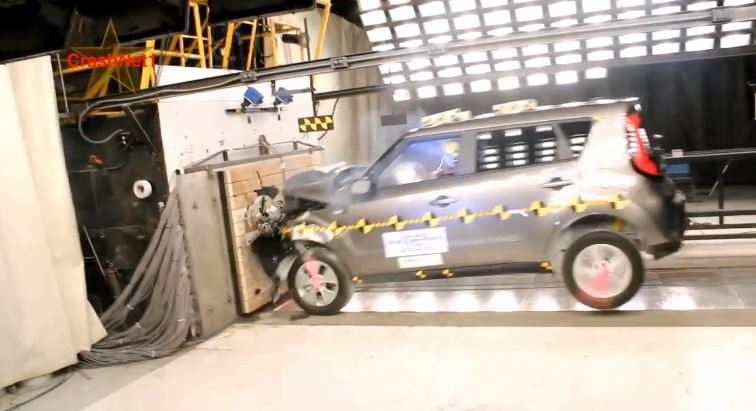 A recent victim to this well intended slaughter of cars, the 2014 Kia Soul performed quite well, managing to rustle a 5 star rating out of the NHTSA. 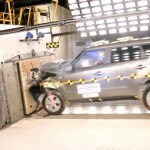 The Soul scored a 5 star for both frontal and lateral impact tests, while the roll over test returned just 4 stars. 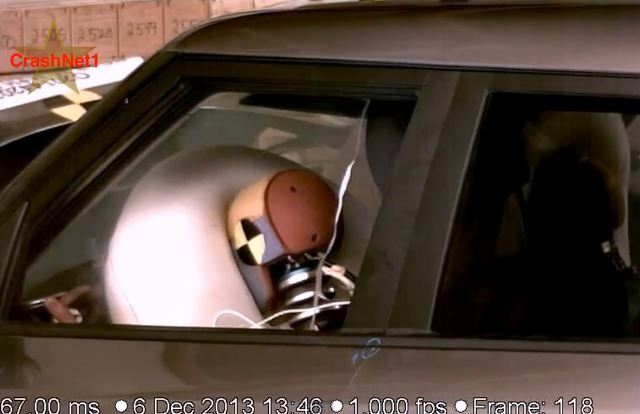 Driver safety got a 5 star rating, while the passengers only received 4 for the frontal impact and 5 for the lateral. 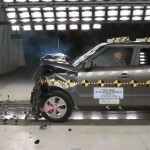 Overall, the 2014 Kia Soul performed admirably for a car of only $14.700 (base model). 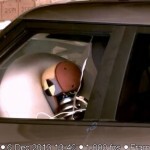 So, while looks might not inspire anyone to purchase the car, if it’s safety you’re looking for, this just might be the car for you.